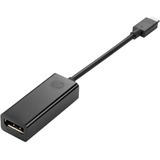 The U444-06N-DP-C USB 3.1 Gen 1 USB-C to DisplayPort 4K Adapter expands the potential of your tablet, laptop, Chromebook, MacBook, smartphone or PC's USB-C or Thunderbolt 3 port. 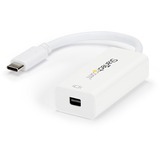 It's ideal for transmitting digital audio and 4K video to a large display and powering and charging a PD Charging-compliant mobile device-all at the same time. 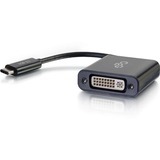 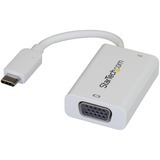 With a source device that also supports USB DisplayPort Alternate Mode, you can extend video from your primary display to another, duplicate the same video on both displays, or change the second display to your primary. 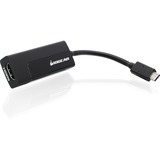 The plug-and-play U444-06N-DP-C requires no software, drivers or external power. 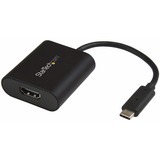 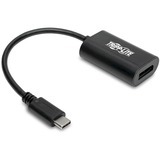 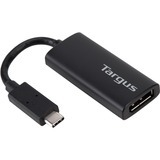 Connect the reversible USB-C plug to your source device's USB-C or Thunderbolt 3 port. 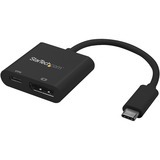 The fumble-free USB-C plug connects in either direction to ensure fast, easy connection every time. 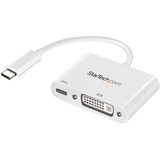 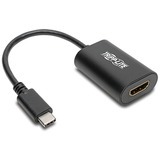 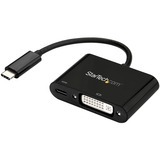 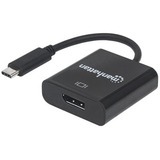 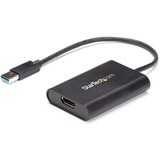 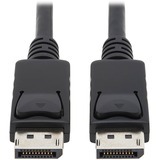 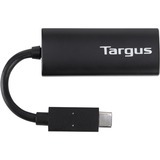 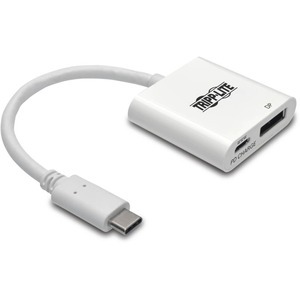 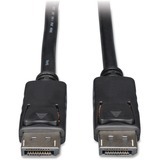 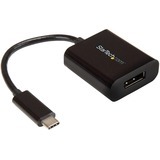 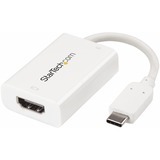 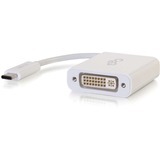 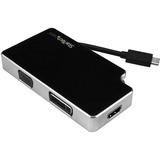 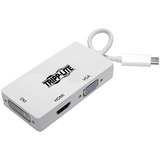 To transmit digital audio and 4K video to a DP television, projector or monitor, connect the adapter's DP to the display using a DP cable (sold separately). 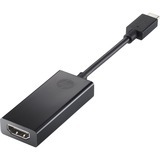 The port supports UHD video resolutions up to 3840 x 2160 (4K x 2K) at 60 Hz. 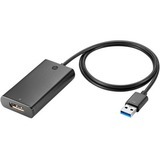 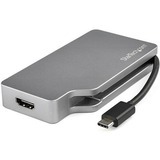 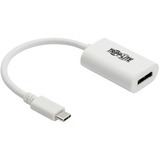 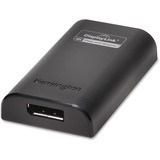 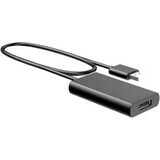 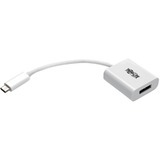 The USB-C Power Delivery (PD) port provides power and charging to the PD Charging-compliant device (such as a MacBook or Chromebook) the U444-06N-DP-C is connected to. 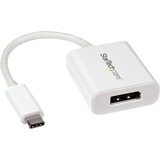 Connect the device's AC wall charger to the USB-C PD port, which supports power input up to 20V 3A (60W).